1.) The Groups Headquarters is known as Nyamba and the land and buildings are owned by 1st Linslade Scout Group (as custodians on behalf of The Scout Association). 2.) Health & safety are of paramount importance. It is the responsibility of the Group Executive Committee to ensure that a formal risk assessment of the premises is carried out at regular intervals and that resulting actions are prioritised and dealt with promptly and efficiently. 3.) It is the responsibility of the Group Executive Committee to manage the maintenance and running of Group premises, including grounds, for the benefit of its members and to acceptable standards. This includes providing facilities and utilities such as toilets, a kitchen, furniture, heating, lighting etc. security; landscaping. 4.) It is the responsibility of the Group Executive Committee to ensure that all legal, contractual and associated financial matters with respect to Group premises are resolved, including lease agreements, buildings & contents insurance, utility bills and other Group liabilities. 5.) It is the responsibility of the Group Executive Committee to ensure that Group premises are adequately secure. 6.) The Group shall seek to improve its premises and facilities. The Group Executive Committee shall implement and maintain a Development Plan which will be reviewed regularly. In accordance with this Plan, the Group shall seek external funding (through grants and other charitable bodies) as appropriate. 7.) Conditions of use (including restrictions) and set out in the planning notice dated 20th March 2006. 8.) Parents and carers’ vehicles are not permitted on site when dropping / off collecting children for reasons of safety. The Group Executive Committee accepts no responsibility for any damage or theft of personal property whilst in or on Group premises. 1.) Keys to the premises are held by those who require regular access and whose access has been approved by the Group Scout Leader i.e. 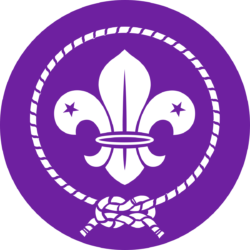 the Group Scout Leader; Section Leaders; named Group Executive members; other named regular users. 2.) When the building is in use, the Group Scout Leader (or if not present the Section Leader responsible for the relevant section activity), or named key holder is responsible for the building and its occupants including fire evacuation procedures, health & safety issues and security. 3.) When leaving, it is the responsibility of the key holder to ensure that the buildings and grounds are secured and that lights and other electrical equipment are switched off according to procedure. 4.) In cases of emergency, and as there is no land line to the premises, key holders must ensure there is a mobile phone which has signal and is charged at all times. 1.) 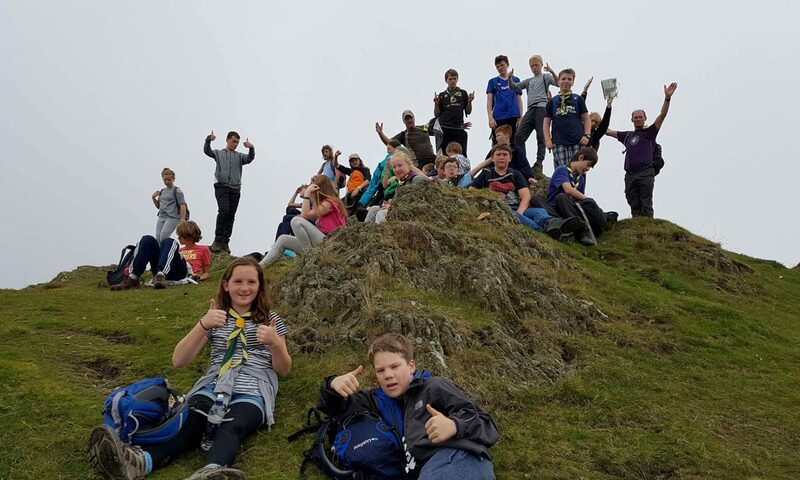 The building and facilities are provided and maintained by the Group for the direct benefit of the Group and its Members for Scouting purposes, including storage. 2.) 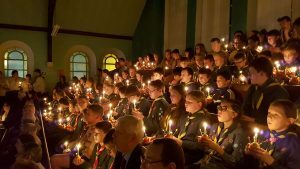 The use of Group premises for other Scouting purposes (for example, District meetings etc.) is encouraged as this promotes the reputation of the Group. Use of facilities for these purposes shall incur no charge, but donations towards costs will be accepted. 1.) Subject to the covenants, and approval by the Group Executive Committee, the premises may be hired to clubs, groups or private individuals. 3.) Private hire of Nyamba must not conflict with the primary function of being a venue for Scouting activities.